Limited Time Offer: $5.99 only. Available for download WORLDWIDE! Cook all your favorite Asian takeout dishes at home with this easy-to-follow ebook. 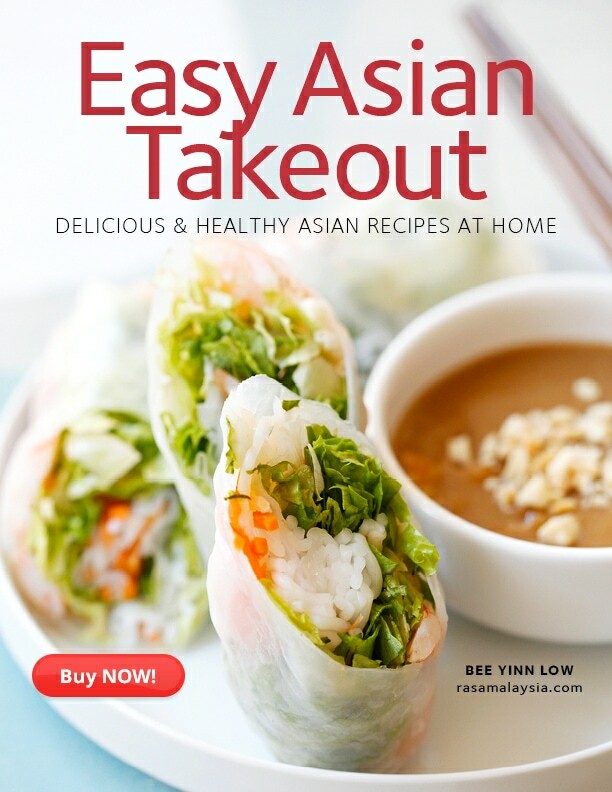 Building off her successful website at RasaMalaysia.com—the web’s most popular Asian recipes site, Easy Chinese Takeout is the ultimate cookbook that you can use in the kitchen. 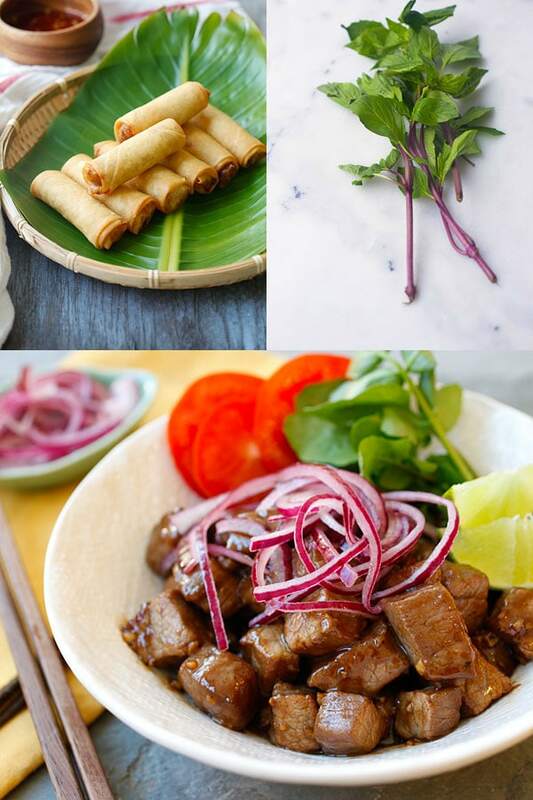 Fire up the wok or pan, let’s cook and eat amazing, healthy, and absolutely scrumptious Asian food at home! 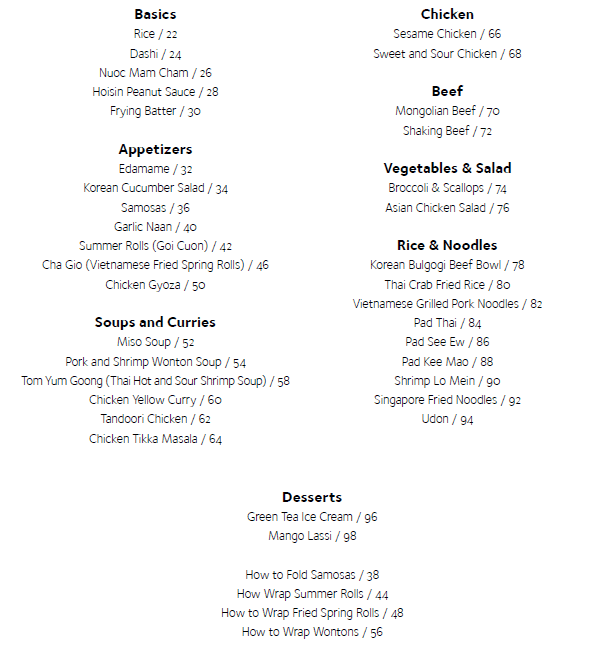 “Easy Asian Takeout” is available as a downloadable PDF. It is formatted to read beautifully on your computer, laptop, tablet or phone. To purchase a copy, click on the red Buy Now or Add to Cart button, then click on the “Checkout” button. You will then be redirected to Paypal. If you have a Paypal account, please enter your email and password to login and complete the purchase. If you don’t have a Paypal, click on the “Pay with a debit or credit card, or Paypal Credit” link at the bottom. Enter all your card information and click on “Pay” to complete the purchase. To buy the cookbook, click on the BUY NOW button below now. To save the ebook on your iPad or iPhone, click the download link on the SendOwl email. Once the ebook has downloaded and opened on your iPad or iPhone, tap the screen and a horizontal bar will appear at the top of your screen. Select “Open in iBooks” and the ebook will save to your iBooks library for future viewing. If you have questions or problems, contact me here. 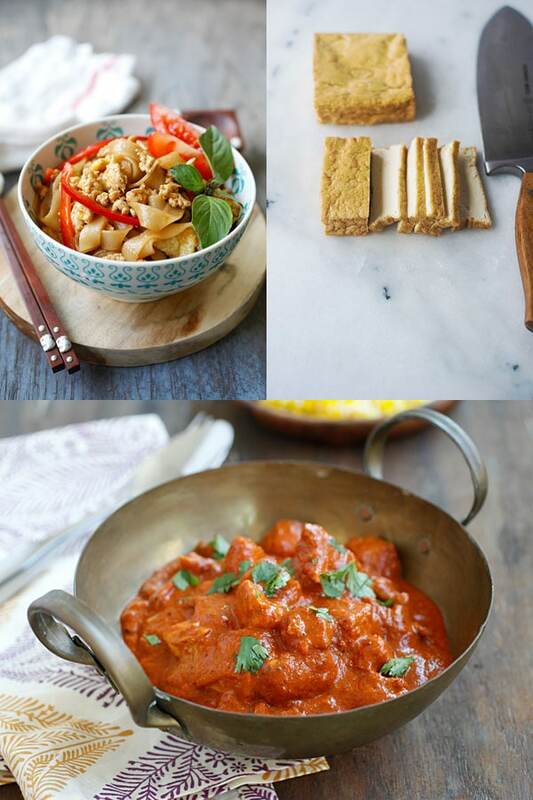 Become an affiliate of Rasa Malaysia, sell my cookbook and get 50% revenue share. Click here to sign up now!